David Cohen and Paul Matt, from Kelleher & Sadowsky Associates, Inc. of Worcester, recently brokered the sale of a ±41,080 SF building at 695-701 Main Street in Worcester, MA. 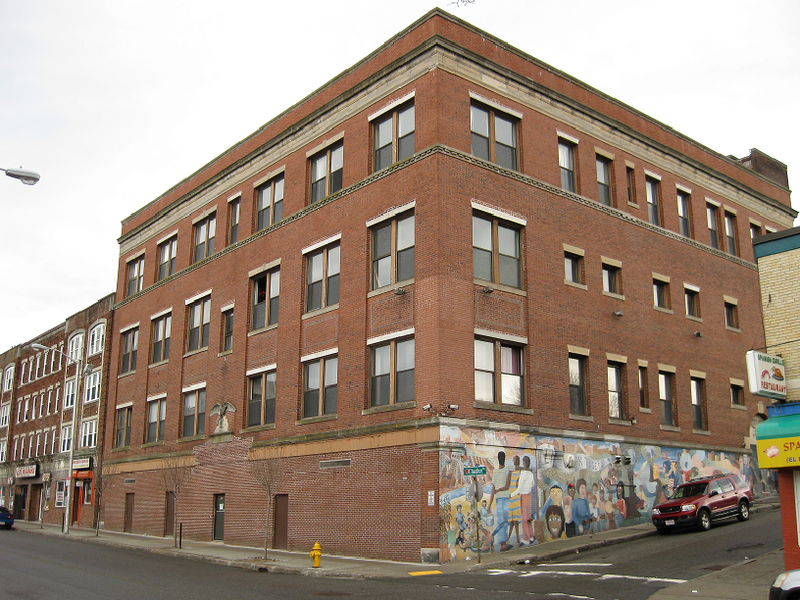 The former PIP Shelter, located at 695-701 Main Street in Worcester, was purchased by the Church of Ebenezer. The Church of God of Ebenezer began in Clinton in 2000, moved to Worcester in 2009, and has a growing membership and over 20 different ministries.